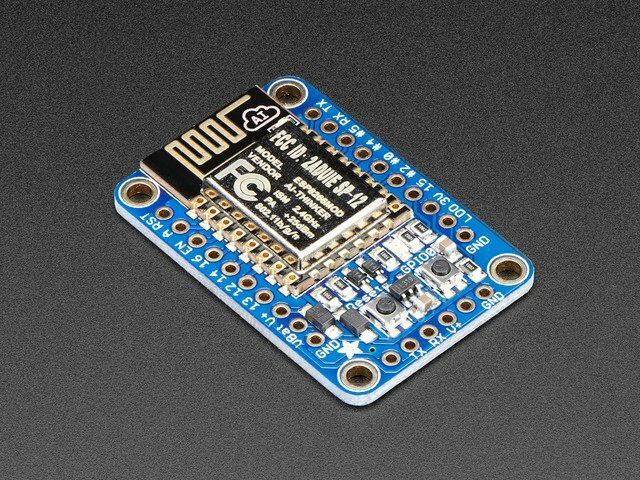 The ESP8266 based Feather HUZZAH & the HUZZAH ESP8266 breakout are both very popular options for connecting projects to Adafruit IO. In this guide we are going to walk through the setup needed to get your ESP8266 up and running with the Arduino IDE & Adafruit IO. 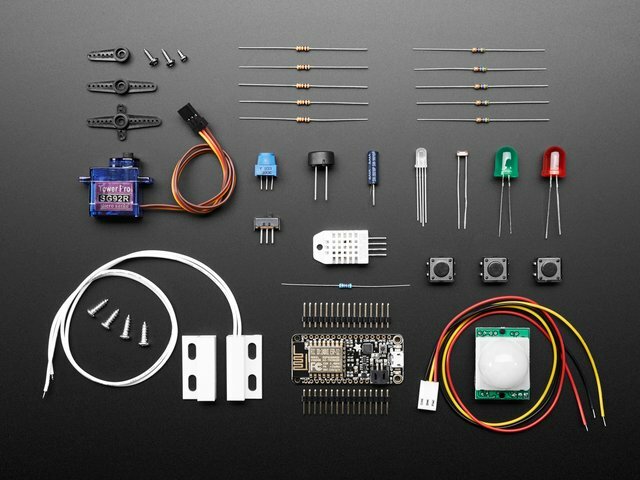 This same basic setup can be used as you progress through our Adafruit IO Basics series of guides. Before you continue with this guide, you should consider running through the guides for the ESP8266 Feather or the ESP8266 breakout. We will cover all of the basic setup needed for connecting your ESP8266 to Adafruit IO, but the individual guides go into greater detail about each board. Here are some quick pros & cons if you are considering using the ESP8266 for your Adafruit IO project. Lets get started with assembly.